The world's first adaptable chilled beam. 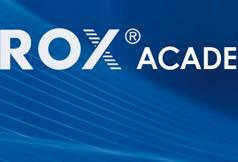 It was the first time that TROX GmbH initiated an award for architects, the TROX FOCUS DESIGN AWARD. 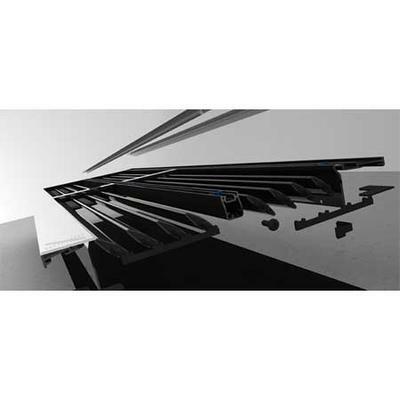 Under the title FOCUS DESIGN, it was called for architects and specialist consultants to work on the design of a front panel for a XARTO ceiling air diffuser. Due to the intelligent technical concept of the XARTO ceiling diffuser, the diffuser's function is completely independent from the design of its front plate such that there are virtually no limits for creativity. This provides architectural offices the opportunity to deal with the issue of design quality on ceilings. 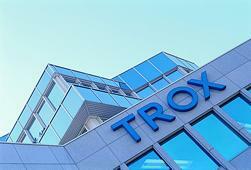 As many as 28 architect's offices from Germany and Austria met the challenge of TROX GmbH. Recent developments in the real estate sector have been marked by a holistic approach to architecture and interior design. With the Iconic Awards the German Design Council recognises exceptional solutions in this field, based on the results of an international architecture and design competition. TROX took up the challenge, submitted the X-GRILLE ventilation grille, and has came out successful: as a Winner in the Product category. This is already the second award for the X-GRILLE this year, after the Interior Innovation Award 2014. With the X-GRILLE ventilation grilles, their innovative functions and their aesthetic design, TROX offers its customers a new energy-optimised product with a whole range of sophisticated details. Whether the ventilation grille blends in with the room architecture or whether it is used as a design element is an individual choice. 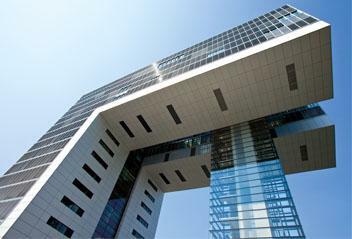 The German Design Council is an independent, internationally operating institute. The Council considers itself a service provider for businesses, supporting them in their design development efforts, but also working towards broadening the understanding of design concepts throughout the general public. The Council is one of the leading centres of expertise on the communication and knowledge transfer in the world of design. The Iconic Awards acknowledge visionary architecture, innovative products and sustainable communication in all parts of architecture, construction, real estate, and manufacturing. 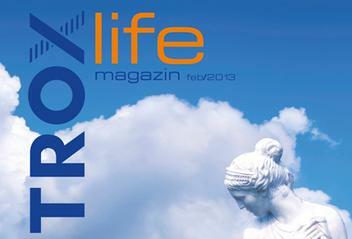 Perfect, aesthetic design that emotionally enhances rooms has top priority at TROX. 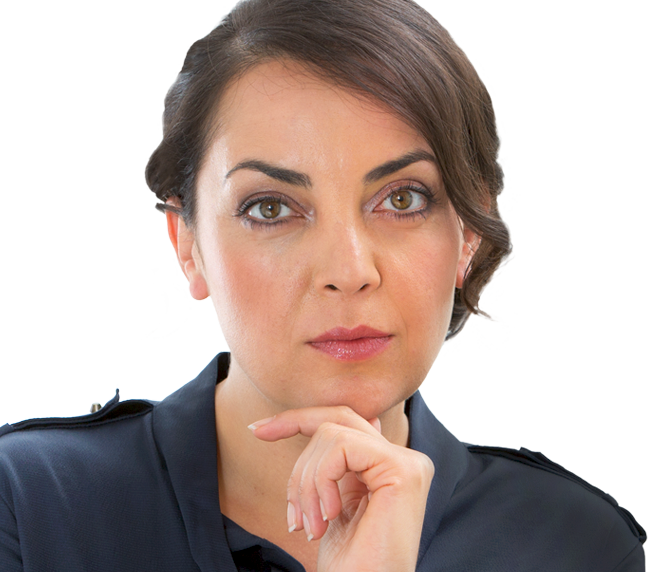 'Form follows function' and 'form follows emotion' are our basic concepts for developing new products. That this is the right approach has just been proven once again: The unique X-GRILLE ventilation grille was named Interior Innovation Award – Winner 2014 at the imm cologne trade fair in Cologne, Germany. 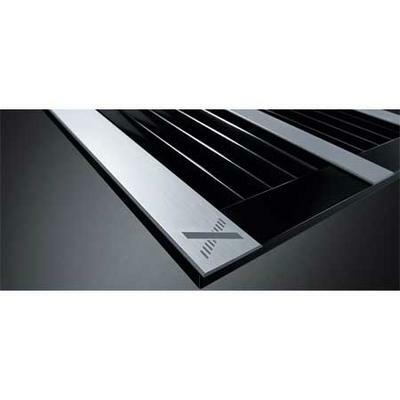 X-GRILLE – the unique ventilation grille symbolises the ideal combination of form and function. Each detail is an expression of the accomplished design. The blades are supported in the centre and can be adjusted together or individually, and the grille can be flexibly used for both supply or extract air applications. The energy-efficient and acoustically optimised air discharge is a highlight of the intelligent construction. 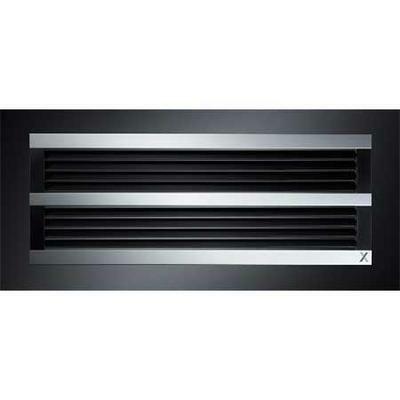 With its unusual two-colour look in jet black and white aluminium the X-GRILLE clearly distinguishes itself from conventional ventilation grilles. The clip-fixed, exchangeable cover plates conceal the screw fixing and make the grilles ideal for continuous horizontal runs. Any colour combination and individual colour is available to create the desired room atmosphere. Whether the ventilation grille blends in with the room architecture or whether it is used as a design element is an individual choice.